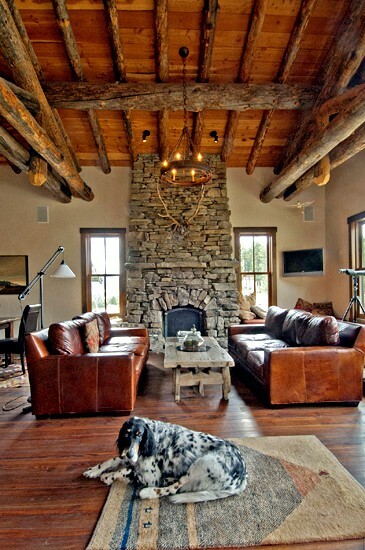 Home » Bozeman Montana Real Estate Blog » Featured » Those Adored Pesky Pets!! 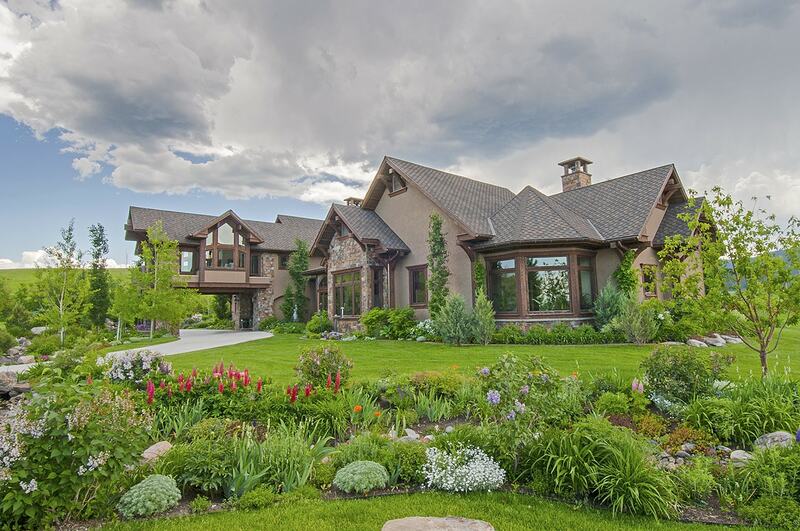 Are you considering listing your luxury Bozeman property? If it is currently listed on the market, does your high-end offering include a barking dog locked in the garage or a cat prowling by the front door, hoping to sneak inside? Do you have to instruct your agent to not open a certain door as your pet will escape? 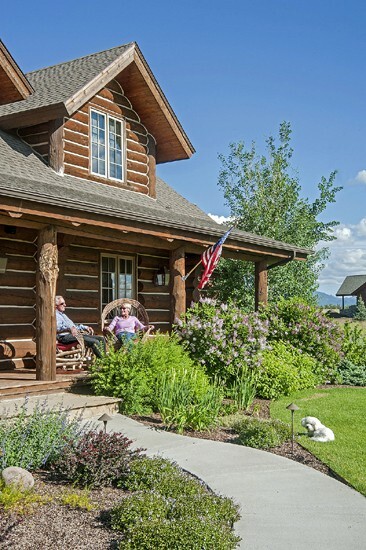 Bozeman is a “Dog Town” with many people owning not only one, but two dogs. A typical Bozeman scene is a pickup truck with a dog hanging his head out the window—and, just about every other car as well has a dog in the seat. Cats seem to be a bit more rare, maybe due to birds of prey or Bozeman being known as a town enjoying wide open spaces and dog-friendly trail systems. 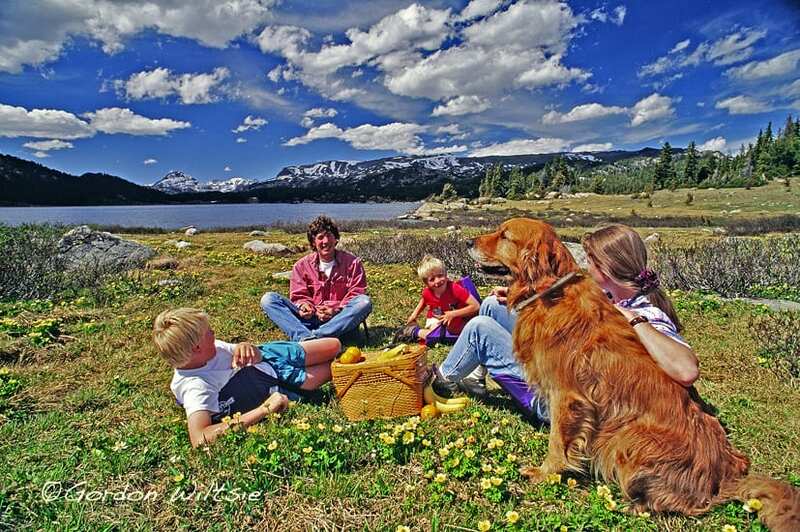 Dogs are definitely Bozeman’s pet of choice. However, there are also Bozeman folks with cats, horses, donkeys, cows, chickens, lambs and goats, and a number of llamas. Pets are wonderful. They are a personal choice, a family member, and definitely loved. They can be a problem, though, if you are trying to sell your property. Many times pets are not a plus for a variety of reasons. There are people who are either afraid of animals or allergic to them. The potential buyer may be touring properties with a young child in hand, and a barking dog terrifies the youngster. I have experienced home showings that quickly end when a child screams because a dog has been overly excited. Even if the dog is contained, the sound of frantic barking is not conducive to leisurely home viewing. The alarming sound puts people on edge, and causes them to want to flee. Large animals in fields also create hurdles. There is no way a number of buyers will venture into a field with loose horses or barn yard animals. I had a showing a few weeks back and the owners of the property have a small herd of llamas. I find them rather adorable, the way they look at you and chew, but I am not a llama specialist. The potential buyers really wanted to see the view from the crest of the hill that is part of the property. “They spit, don’t they?” the gentleman I was showing the property to asked me, pointing at a large brown llama. “I’m not sure,” I replied. His wife immediately piped in, “They do! They spit like a camel, and I think they bite.” Suffice it to say, we didn’t walk this fenced area of the property. What do you do if you have beloved pets and at the same time wish to sell your property? Begin with having a non-emotional friend or family member, or your Realtor, provide you with an honest assessment as to whether or not your pet has negatively impacted your home. There are times, especially when it is a hot day or your home has been shut up, that cat urine is very noticeable. It can be extremely difficult to identify the actual source of the odor. If you have a serious cat smell, your cat has probably found a few spots they prefer to the liter box. Buffalo Restoration, here in Bozeman, (406) 586-8109, will come to your home with a black light that will point out problem areas. You may need to invest in professional carpet cleaning, replacement, and in more radical situations replacing the under flooring. In most instances, good carpet cleaning will do the job. Pet stains on carpets are never appealing. Hopefully, like The Platinum Team, your sales agent is able to provide you with at least 24 hour notice of a showing. Prepare for the upcoming showing by removing as many traces of the pet as possible. In the same manner that you make the beds, do the dishes, clean and tidy the house, be sure to get rid of the liter box, stash the dog bed(s) and toys, put the water and feed dishes out-of-sight in a corner of the garage or yard, and vacuum away any shed hairs. Open windows. Spray some Febreze in the air, turn on a fan. Move the air around, but do not use heavy artificial air fresheners. Febreze seems to work, while most other products can be offensive. Take your pets with you! If you are attempting to sell a high-end home, when you vacate your home for a scheduled showing, have your dogs and cats go with you. 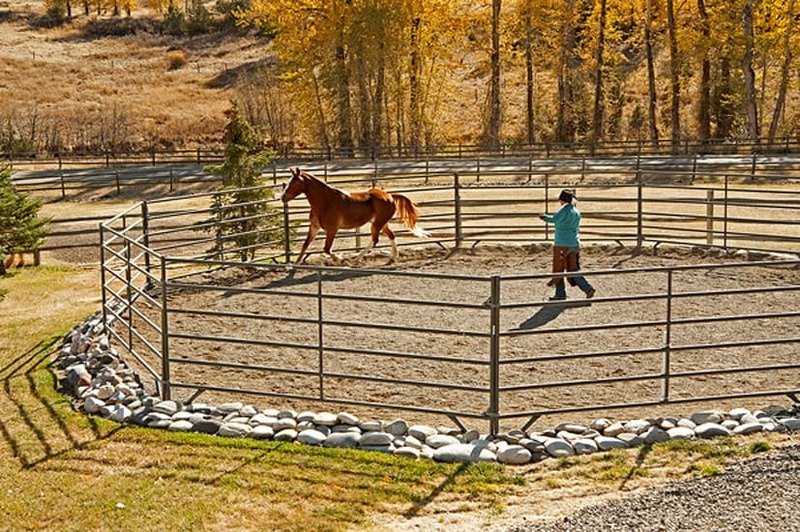 If you have large animals, put them in a small corral or pen so that you are minimizing any liability of a potential buyer being injured, and also making it easier for the buyer to walk the property. The Platinum Team loves pets, but not in client’s homes. They are a nuisance, and in this competitive market, you need to eliminate any barriers to a Buy-Sell contract. Take a deep breath. If you smell a pet odor, know that others do as well. Remember, no matter how cute and adorable you think your pet is, a potential buyer may want nothing to do with them and therefore noting to do with your home. Comments Off on Those Adored Pesky Pets! !